Creepy? Yes. But so incredibly fascinating as well! Love the spider web! 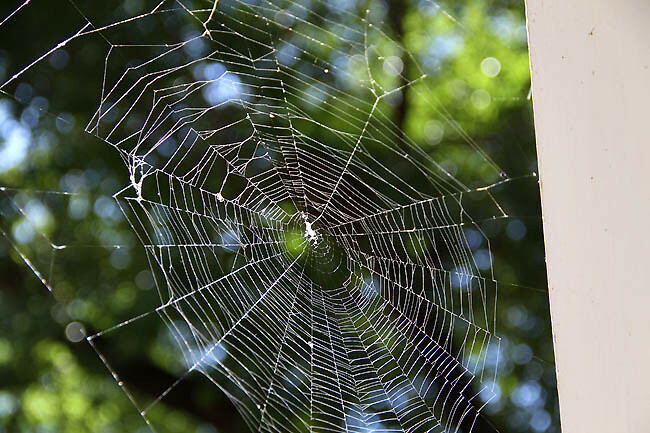 It is amazing how God creates creatures that make such interesting things like webs. I love that spiderweb picture! Reminds me of Charlotte's Web! Hold On Baby, Here We Go! love the spider web amazing!! Not too much sun in our area this week but stop by and see the color in the garden. That HAS to be a God thing! !